YEHH!! beyblade wave 8 is out this siris has some orsome magnacore tops and lods of new ecsesaesr. Woooo!remote contrl beyblades are finally here.The remote contrl beyblades are Dragoon-v and Dranzer-v and they're so cool,I spent all my money on Dragoon-v and it is so sweet. 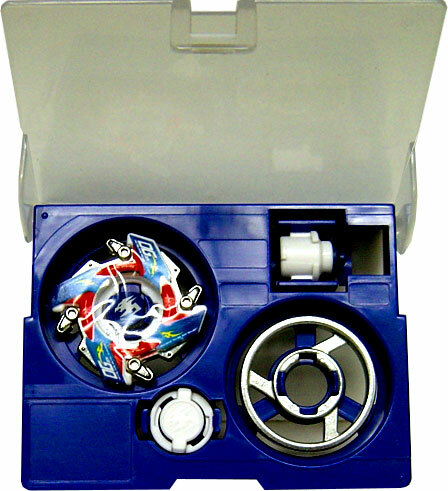 In Japan they've just released the heavy metel system beyblades(h.m.s)which are all made out of metel and they have to be the best kind of beyblade yet,they're even better then the romote control beyblades and that's saying somethng.